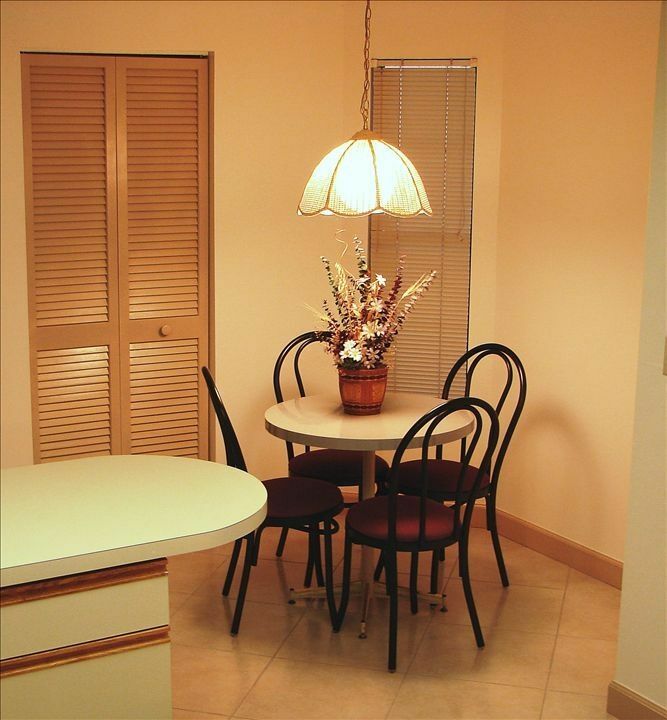 Are you looking for a Sarasota Vacation Rental close to all of the local attractions and beaches, but want peace & quiet at affordable prices? Then, Timberwoods is the perfect place for your next vacation! 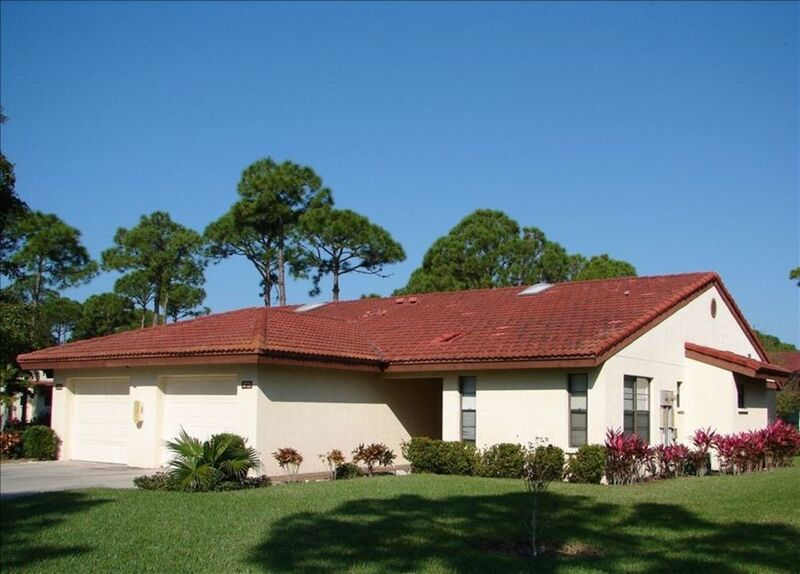 Famous Siesta Key is just 2 miles away! 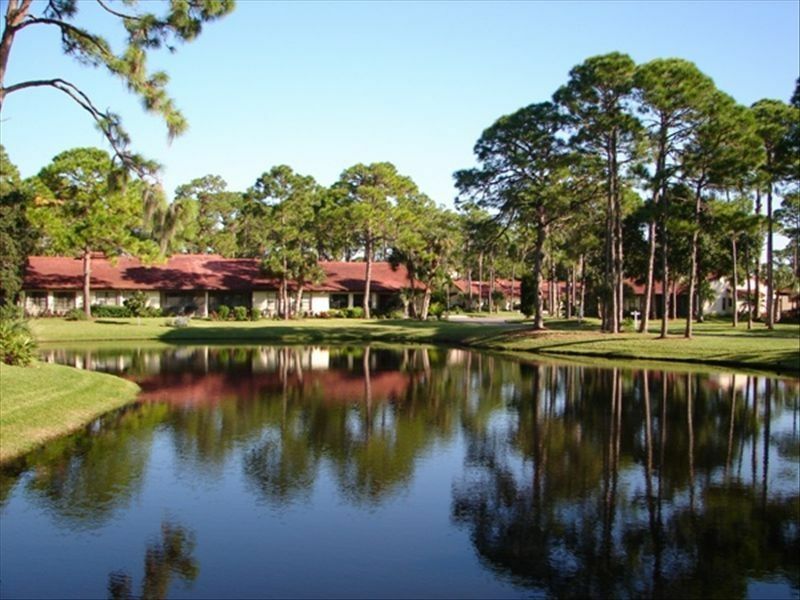 Located in 25 acres of wooded pines & a tropical park-like setting, you will enjoy walks along two scenic ponds inhabited by a wide variety of wildlife such as Great Blue Herons, it's Birder's Paradise! 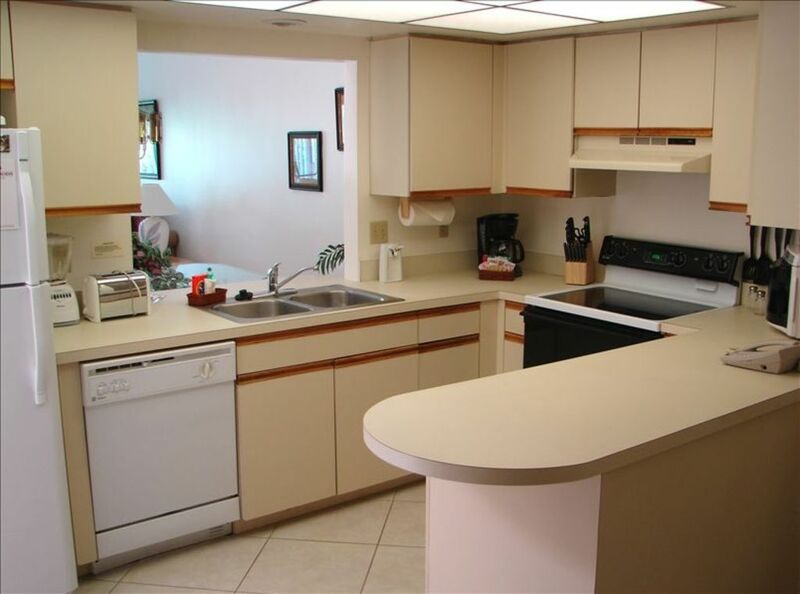 This vacation rental has 2 bedrooms, 2 bathrooms, kitchen, washer, dryer, living & dining, private garage w/remote entry, screened-in furnished patios. DVD, Cable TV, FREE telephone calls to the US and Canada, and FREE wireless internet!! 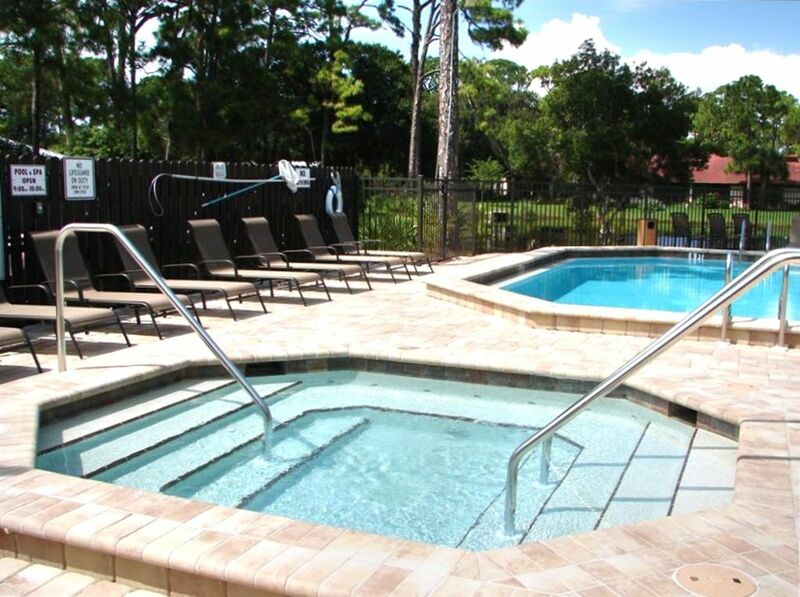 During your stay, you will enjoy amenities like a brand new heated pool & Jacuzzi, tennis and shuffle board courts, mini-putting green, and a clubhouse! 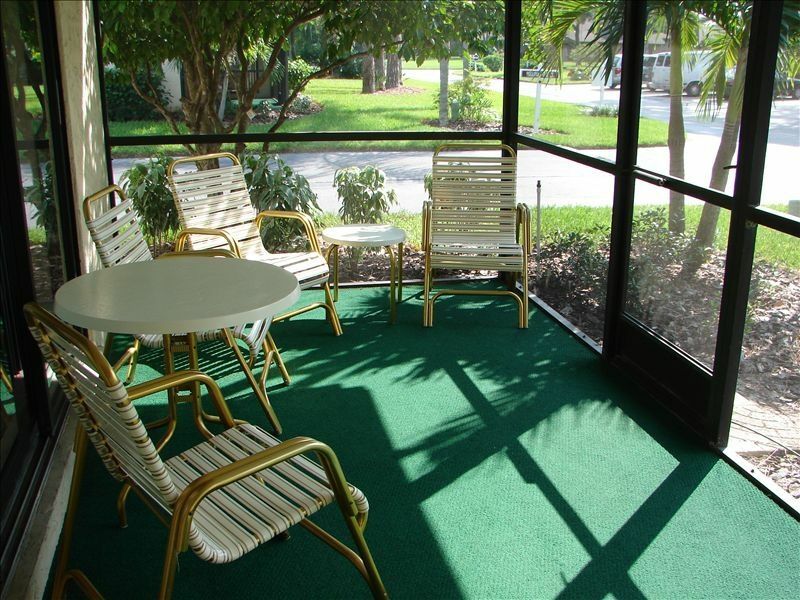 The club house offers you a variety of activities. Enjoy a good game of billiards, there are board games and puzzles available. 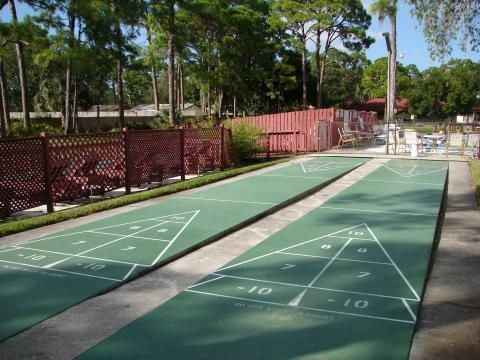 All of the equipment for outdoor amenities are located at the Clubhouse. If you’re quite the book worm, then you will find a good variety of books you can swap out at the book swap library! 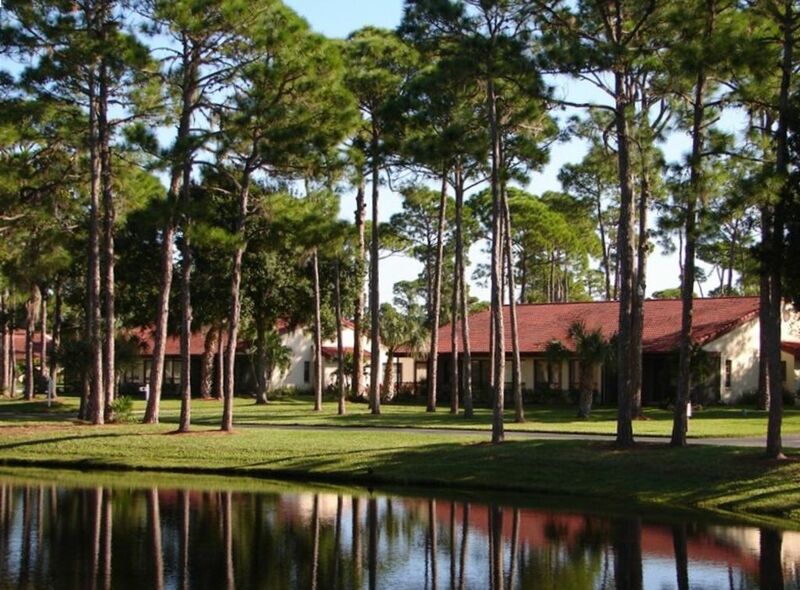 Right next to the club house is the BBQ and picnic area located next to the lake and water fountain. Tennis anyone? 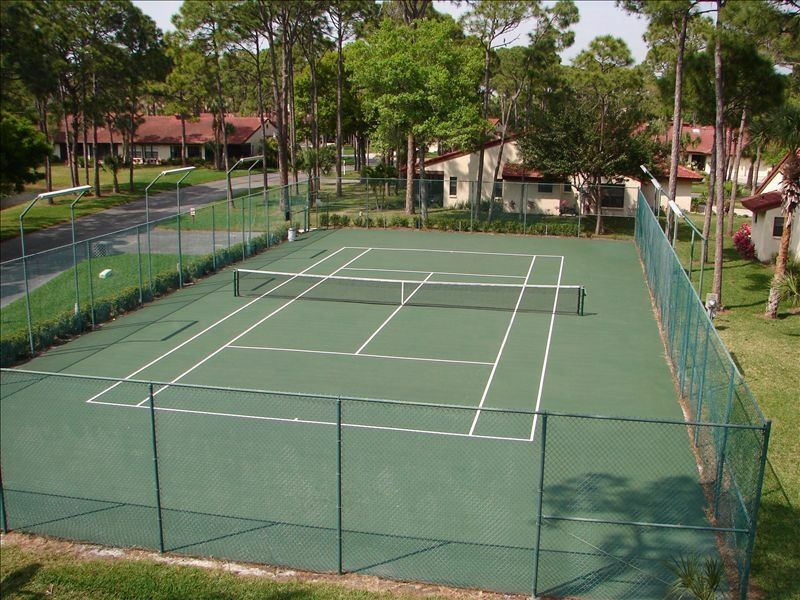 We have two tennis courts, you can play day or night, tennis rackets and balls are supplied. Sarasota has a wide variety of Arts & Cultural attractions such as: The Ringling Museum of Art, the Sarasota Opera House, and the Van Wezel Performing Arts Hall! 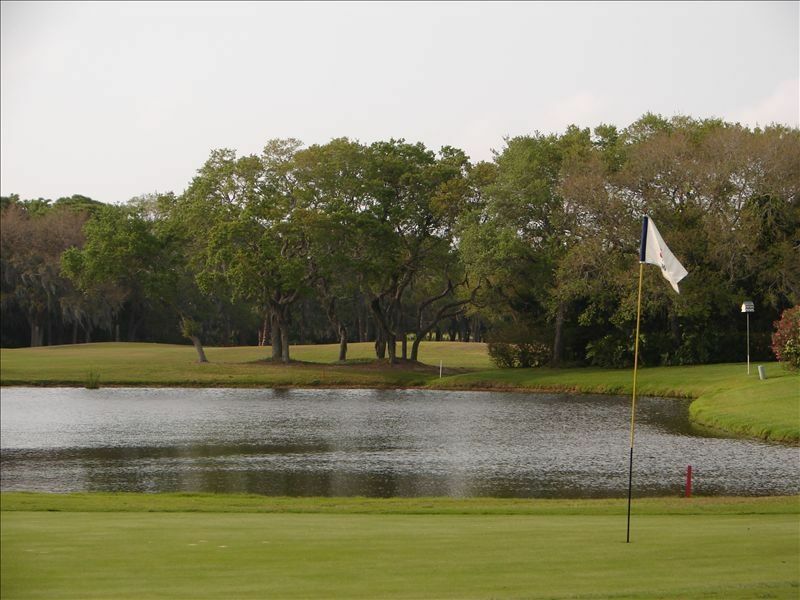 There are 30 Championship golf courses in Sarasota, ask us about golf & lodging packages. There are so many casual & fine dinning restaurants; no worries, upon checking in we will give you a printed guide! 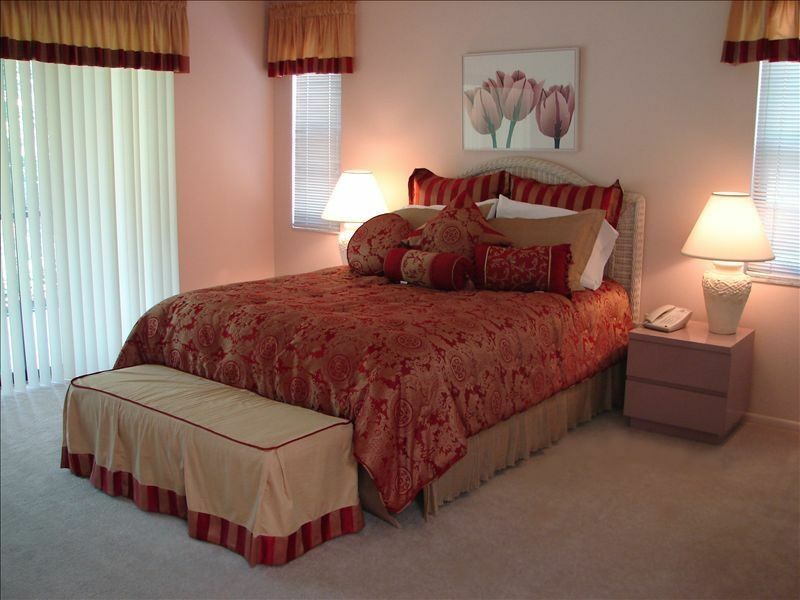 There are also a variety of cultural attractions such as, the Ringling Museum of Art, Marie Selby Botanical Gardens, World Class shopping at St. Armand Circle, and Prime Outlet Mall in Ellenton. Walk to the Westfield Sarasota Square Mall, with a fantastic food court and new 12 Screen Cinema. The original “Timberwoods Vacation Villas”. With over 20 Years of dedicated hospitality earning us the “Guest Service Excellence Award” presented to our General Manager by the Sarasota & Her Islands the official Visitor Center of Sarasota. Our guests come first! Our staff is always happy to help you with ideas or directions to all of the local attractions you would like to see while staying in Sarasota. If at any time during your stay you need any assistance, we are on call to solve any issues. Our aim is to provide distinctive service of superior quiality to all our clients. You will love our vacation villa! MY wife, sister in law and myself had a great 11 days at the Villas. Everything about our stay here was no hassle. We came to be near relatives, we were close to things to do and the house was very clean and quiet. The neighbors were pleasant and everything was just as it had been described when we were researching the place. 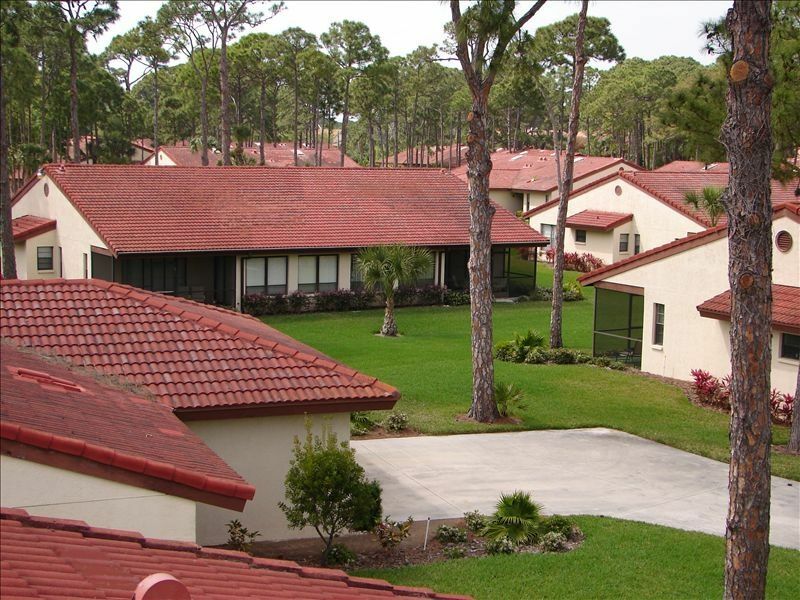 We spent thirteen days at Timberwoods Villas, 3610 Yellow Pine Court, a quiet and peaceful community exactly as described, with easy access to the beaches and grocery stores. Our villa was at the prime location, directly across from the grills, the club house and the pool. 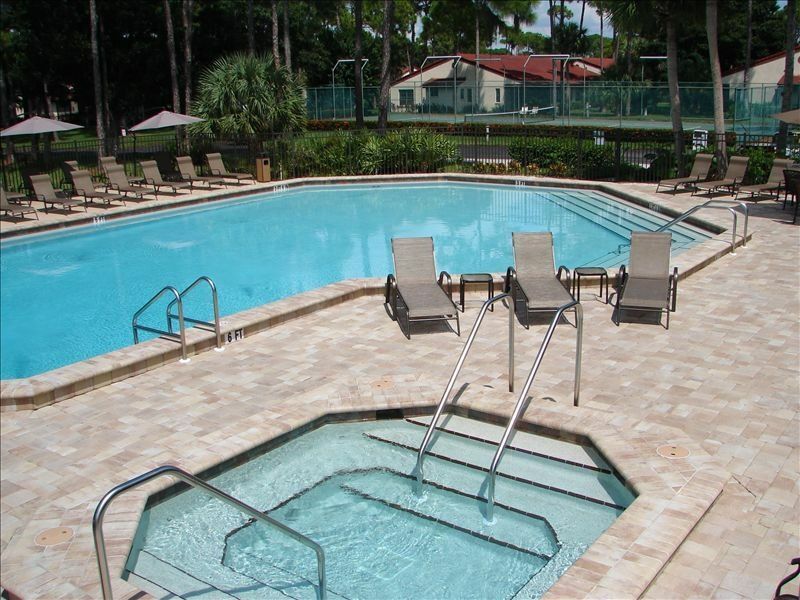 The community was nicely landscaped and well maintained... the pool was great! We enjoyed our screened-in porch. 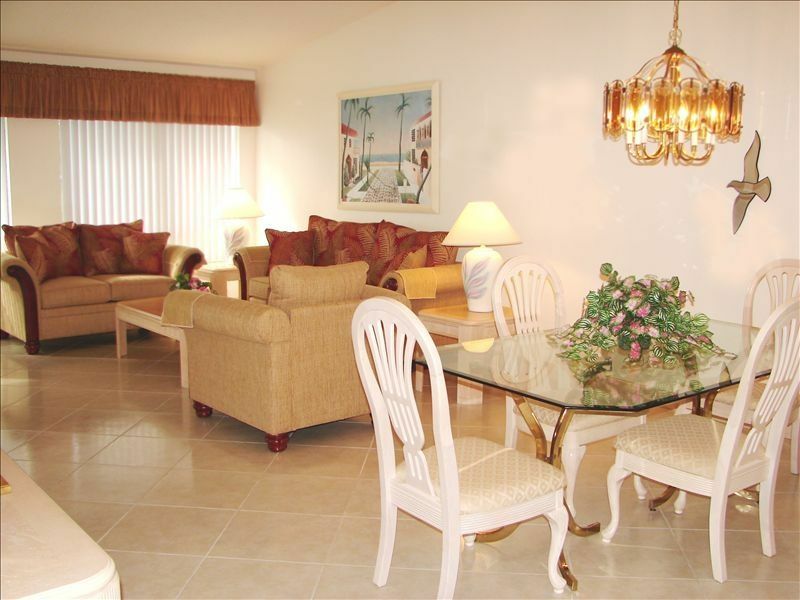 Our villa was spotless, had great towels, fast internet, a washer and dryer, and comfortable furniture. 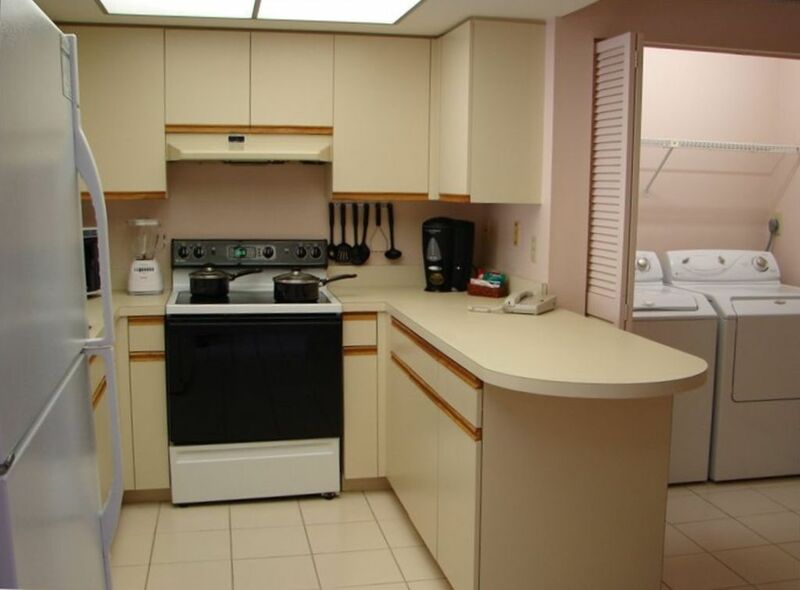 The kitchen was adequately equipped for cooking, but could have used some oven pans, measuring cups, etc. 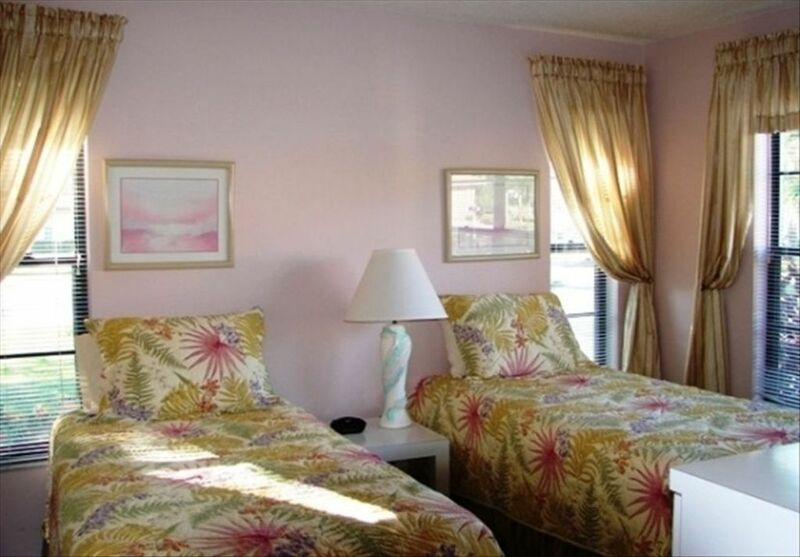 The master bedroom needs updating, but these things were minor... overall, a great place to stay in Sarasota. Would definitely recommend!